We got it! Proud to announce we being awareded for Product of the Year - Mast Climbing Work Platforms / Hoists with our Construction Hoist MB A 2000/150. 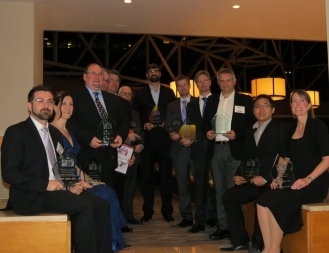 The IAPAs International Awards for Powered Access are the powered access industry's most prestigious global awards ceremony held on Washington DC - US on 26 March 2015.